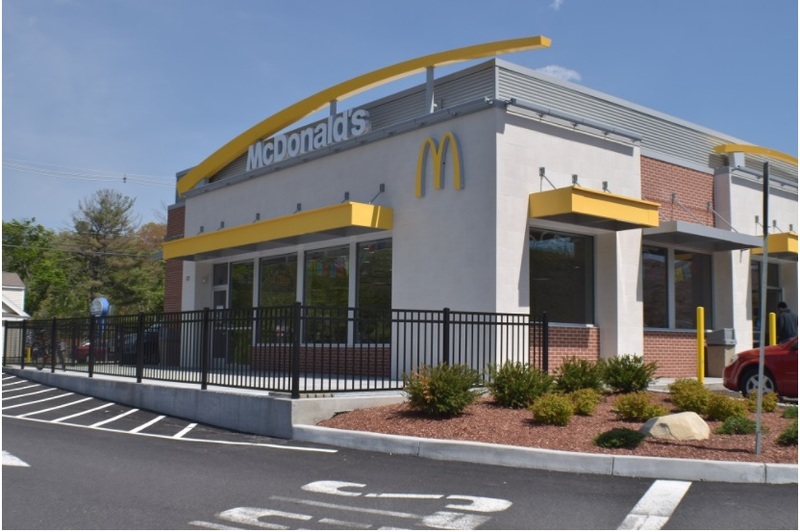 (Northbrook, IL- October 4, 2017) – (RealEstateRama) — The Boulder Group, a net leased investment brokerage firm, has completed the sale of a single tenant ground leased McDonald’s Restaurant located at 173 Washington Street in Hudson, Massachusetts for $1,875,000. The 1.55 acre property is strategically located in a regional retail corridor on Washington Street at a signalized intersection. Washington Street is a primary north-south thoroughfare in the area. The property is located next to a shopping center occupied by Hannaford Supermarket, Petco, AutoZone, GameStop and Boost Fitness. 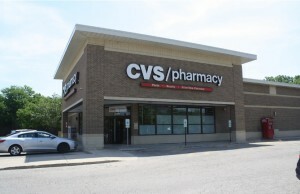 Other retailers in the area include Walmart Supercenter, Super Stop & Shop, CVS Pharmacy, Walgreens and a number of national banks and restaurants. There are over 45,400 people living within a three mile radius of the property earning an average household income in excess of $100,000 per year. Randy Blankstein and Jimmy Goodman of The Boulder Group represented both parties in the transaction. The seller was an East coast real estate investment company and the purchaser was an East coast based real estate investor. The McDonald’s property is a relocation of an existing store which was in operation for over 30 years. There are over 19 years remaining on the ground lease featuring rental escalation every five years in the primary term and in each of the eight 5-year renewal option periods. The McDonald’s is newly constructed with a double drive-thru and has excellent visibility and signage. McDonald’s is the world’s largest chain of hamburger fast food restaurants, serving over 68 million customers daily throughout 120 countries.